This year’s iPhone is going to have one big change, according to people who would know: it’s going to be missing a headphone port. Now the big question is: Why? Why would Apple ditch a port that is on basically every computer and phone around the world, forcing its users to buy new headphones or use annoying dongles? Some that reasons have been suggested: Apple’s new way to plug in headphones could provide superior digital sound quality, or drum up more sales for its line of Beats. 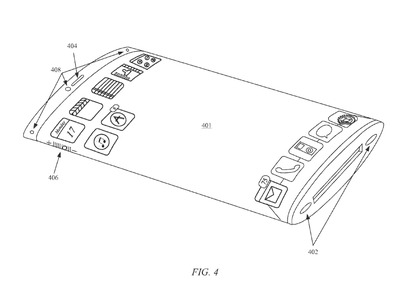 Some speculate that Apple wants to make the iPhone even thinner. Most people can’t hear the improvement with digital sound, and Apple sells plenty of Beats headphones as is. The current iPod Nano is thinner than the iPhone 6 — and it still has a headphone jack. 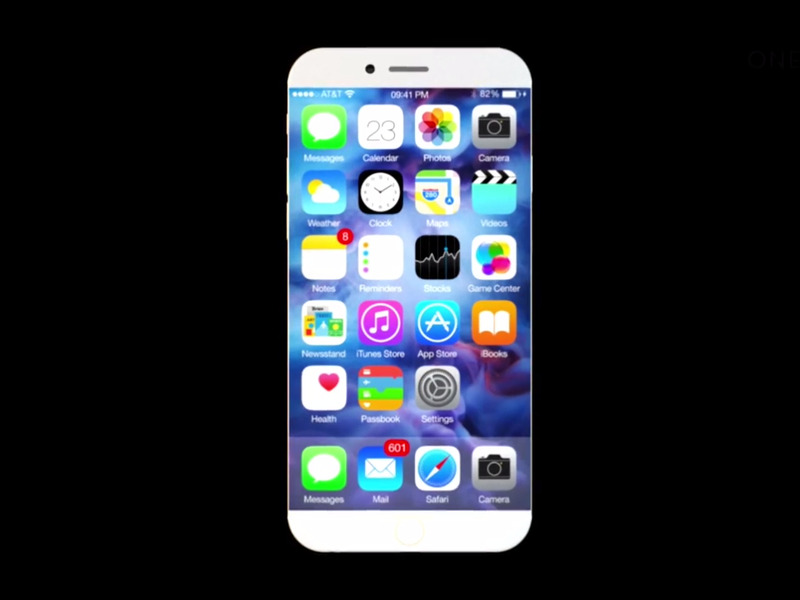 So the most likely reason has nothing to do with this year’s iPhone, which I’ll call the iPhone 7. It has to do with the major revamp that’s in the pipeline for 2017, or 15 months away. 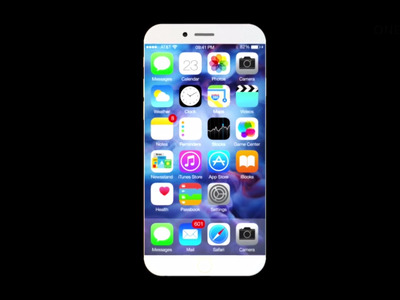 Apple designer Jony Ive reportedly wants the 2017 iPhone to look like a single piece of glass. 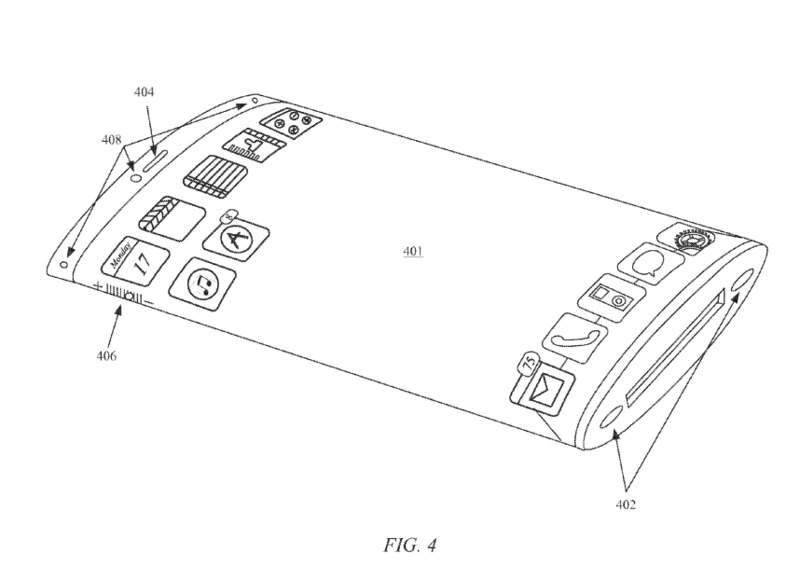 And it sounds like Apple will bake fingerprint-sensing into the screen, which means the home button will be eliminated. If Apple is trying to reduce or eliminate the “chin” bottom of the phone, it will need to rearrange its internal components to make room for the larger screen. And one of the components directly in Apple’s way is the heaphone port. Apple’s proprietary charging port isn’t a whole lot thinner than the traditional headphone port, but it is much shorter. 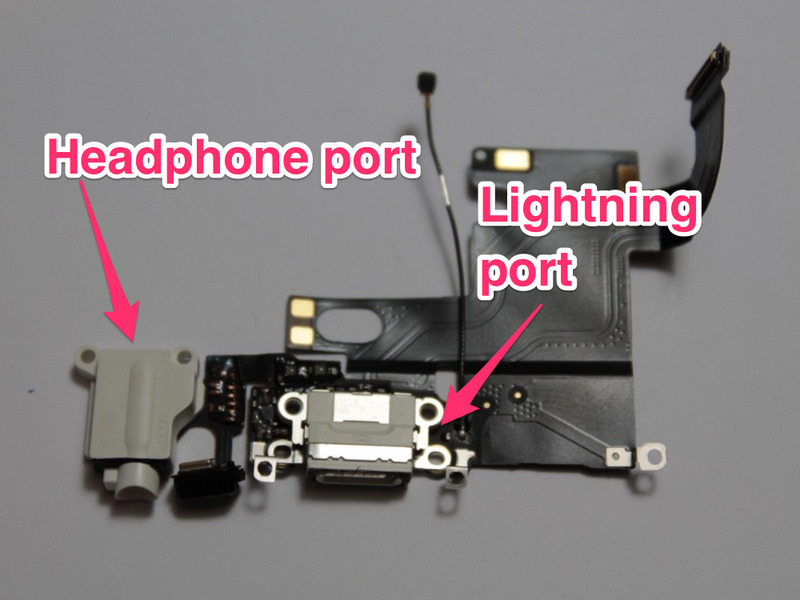 Take a look at the headphone jack and Apple’s lightning port internals, via iFixit. When a device is manufactured to precice tolerances, like the iPhone is, then a few millimetres can make a big difference — enough for Apple to expand its next-generation screen just a little bit, helping the device come closer to Ive’s vision. Often, the simplest explanation for a mystery is the best.